Admission to the school is controlled by the East Riding of Yorkshire Local Authority. 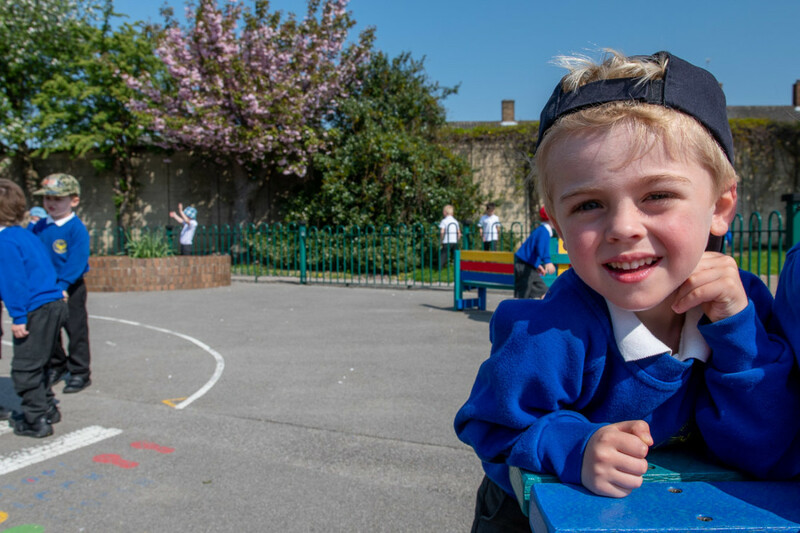 Each year our school is oversubscribed with requests for the 60 places we have in our EYFS. The Local Authority have a published criteria by which they allocate places.